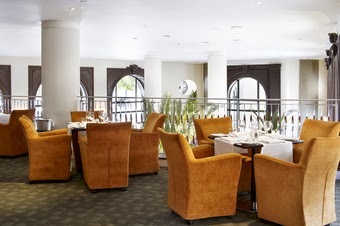 That was until a couple of years ago I stumbled upon Indigo Restaurant in the heart of the West End at One Aldwych. Ever since visiting it has remained a firm family favourite. What better way to spend a busy weekend in London than having brunch at Indigo restaurant. Once through the doors you leave behind the hustle and bustle of London. Indigo is the perfect place to catch up with friends or family, read through the weekend papers or have a hearty brunch after the night before. Two courses cost £21, Three courses £24 and you can add unlimited Prosecco for £14. I simply can't decide what to have so I always go for three courses. 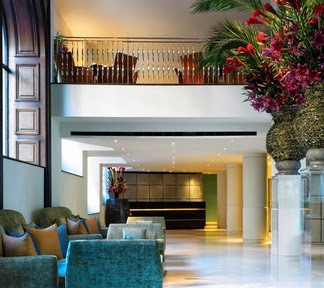 Indigo offers a mix of breakfast offerings and lunch on the menu so there really is something for everyone. I always start with pancakes, with chocolate chips and golden syrup. 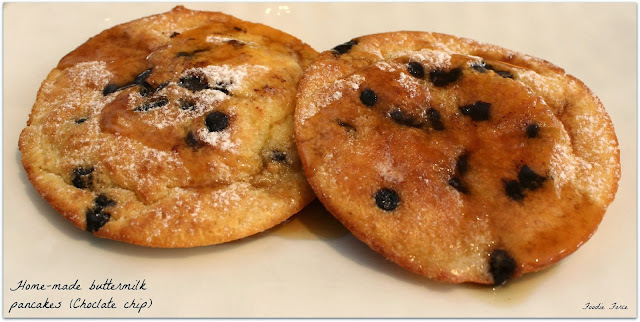 I love pancakes and cooked fresh these are just divine. A strange starter if you are not carrying on with the breakfast theme but who cares. 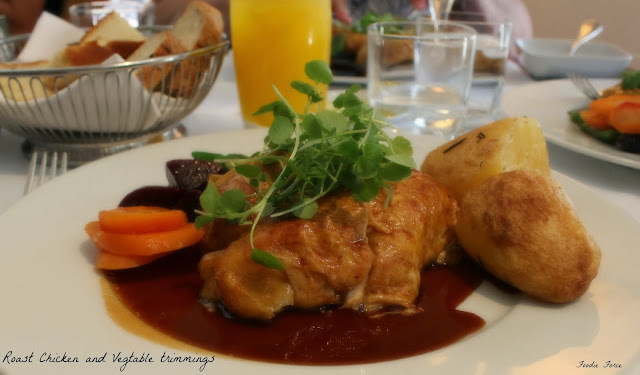 For my main I opt for roast cornfed chicken, seasonal vegetables and roast potatoes. Such a good choice that the entire table follows me. The chicken is cooked perfectly and the bouillon gravy is just wonderful. I'm personally not to sure about the beetroot as a main vegetable but I am sure some people will love it. For dessert Indigo has loads of choice, buttermilk panna cotta with rhubarb compote, Bellini sorbet, seasonal fruit salad and apple upside down cake with apple sorbet. 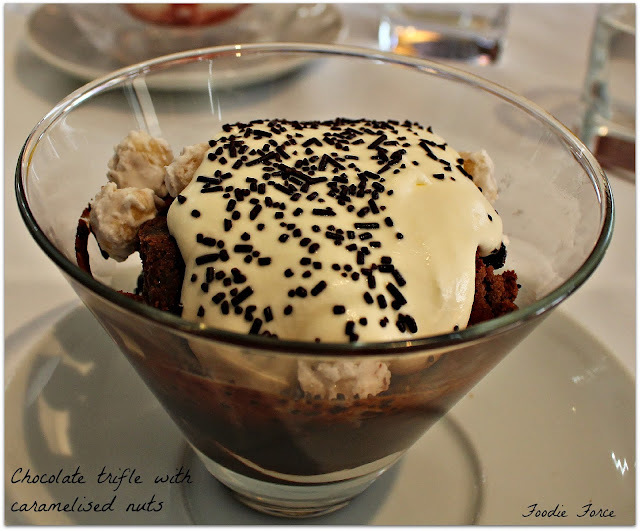 The choice for me is easy, it has to be chocolate trifle with caramelised nuts. Large chunks of chocolate brownie, chocolate cream and caramelised nuts. Whilst the rest of the table go for Eton Mess, strawberries, meringue, cream and strawberry sauce. 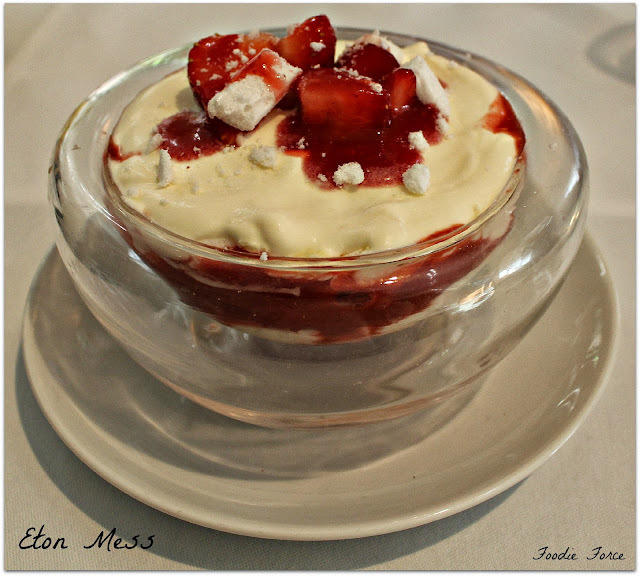 This is a old fashioned favourite but I am not sure the chef knows what Eton Mess is. This dessert was just strawberries and cream, wonderful yes but not Eton Mess. 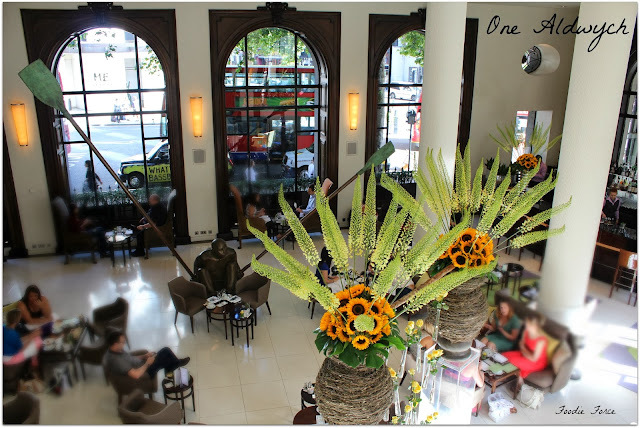 Indigo restaurant at One Aldwych is a wonderful escape from the craziness of London. All in all a wonderful meal and nothing beats a weekend of good food and catching up with family. Wow, I can't wait to check this place out the next time I am in London.